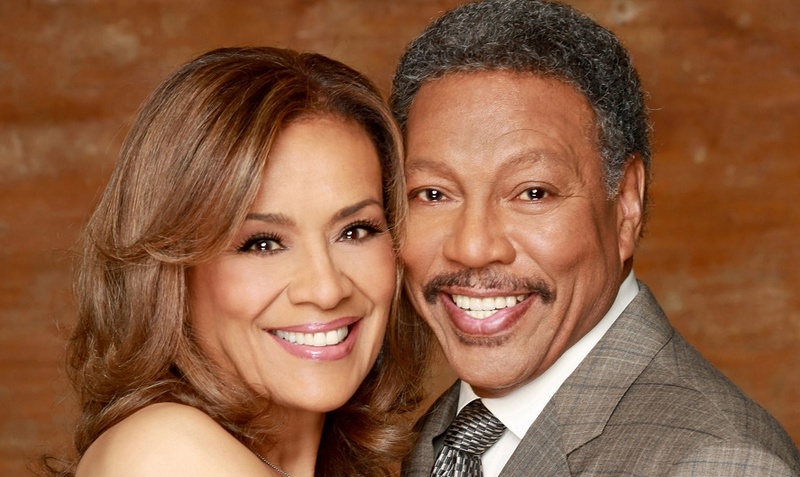 Hampton, VA – Hampton Arts’ The American Theatre 2016-2017 Season opens with Marilyn McCoo and Billy Davis, Jr. starring in Up, Up and Away! A Musical Fable (Saturday, September 24, 2016, 8 p.m.). Known worldwide as the original stars and lead singers of the legendary group, The 5th Dimension, they have won seven GRAMMY Awards and earned 15 gold and 3 platinum records. Up, Up and Away! A Musical Fable marks their much-anticipated return to musical theater and includes beloved favorites of the 5th Dimension, highlights from the couple’s solo careers, as well as a loving tribute to The Beatles. After leaving the group, Marilyn and Billy recorded “You Don’t Have to be a Star (to Be in My Show),” a chart-topping record that won them their own GRAMMY Award and a television series on CBS. Their talents have even been recognized at The White House, where former president George H. W. Bush invited them to sing at one of his inaugural balls as well as the National Christmas Tree Lighting Ceremony. 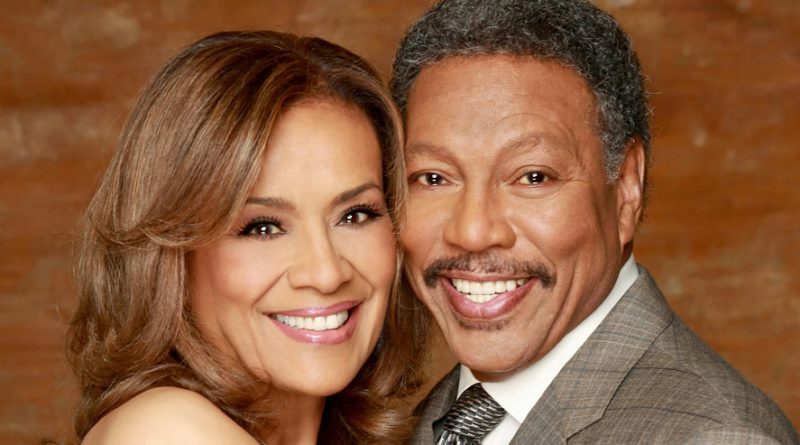 Ms. McCoo has appeared on Broadway in the Tony Award-winning revival of Show Boat, while Mr. Davis has appeared in the hit musical Blues in the Night as well as Dreamgirls, playing the role of James “Thunder” Early. As a couple, Marilyn and Billy celebrate 47 years of marriage. Together they wrote Up, Up and Away… How We Found Love, Faith and Lasting Marriage in the Entertainment World, which highlights their early years, successful musical careers, and their struggles behind closed doors, offering practical marriage advice and spiritual encouragement along the way.